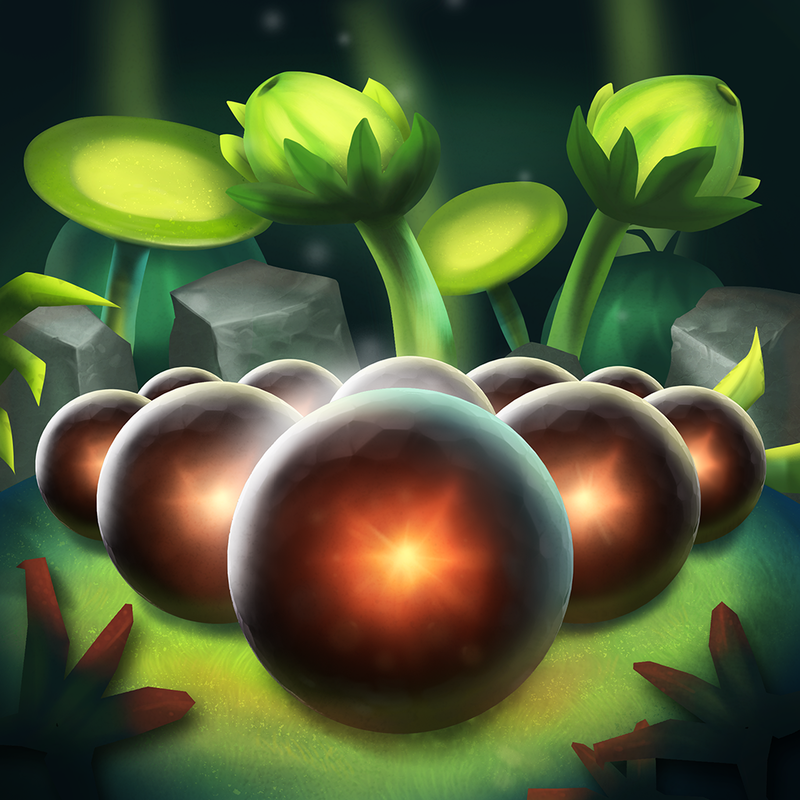 Globosome: Path of the Swarm ($2.99 → Free, 54.5 MB): Guide your Globo through lush environments in search of your lost swarm in Globosome. It’s the perfect game for those who love to explore. Globosome is an exploratory action adventure game. You’re put in control of a little sphere that’s able to roll through a living, breathing world. Obstacles of all shapes and sizes will impede your progress, so you must feed on the environment to create a new swarm and accomplish things that would otherwise by impossible by yourself. As you progress you will be able to learn new skills, pushing your abilities over the top and allowing you to reach new mysterious locations. Globosome: Path of the Swarm is available for free today only (06/27). It has a 4-star rating with a total of 42 ratings. 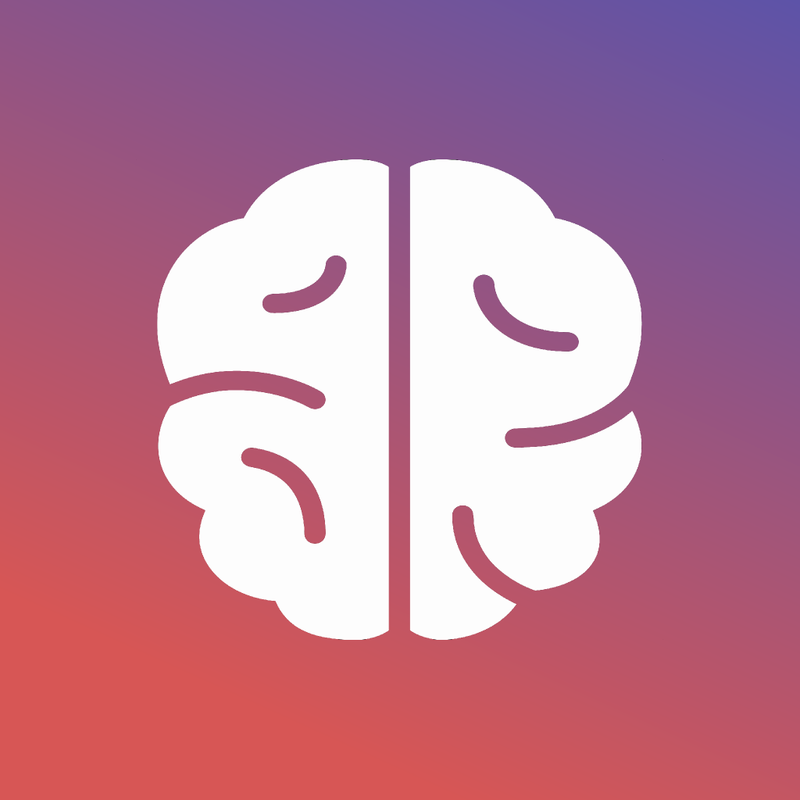 Schulte Table – improve your fast reading and attention ($0.99 → Free, 1.3 MB): A brain game that will improve your peripheral vision and speed reading. It’s for anyone who wants to keep their brain sharp. Schulte Table is all about practice. All you need is 10 minutes a day to improve your mental perception. The object of the game is to simply count up to a designated number in order or spell out the alphabet in order. You’re able to adjust the size, color, and font size of the grid to challenge yourself even more. You’re able to see how your abilities compare with the rest of the world via Game Center leaderboards. Schulte Table – improve your fast reading and attention is available for free for a limited time. It has a 4.5-star rating with a total of 71 ratings. Orderly – Reminders, Tasks & To Do Lists ($0.99 → Free, 16.6 MB): Keep your life in order with this gesture-driven productivity app. Orderly is for AppsGoneFree users who want a more fluid way to manage their tasks. 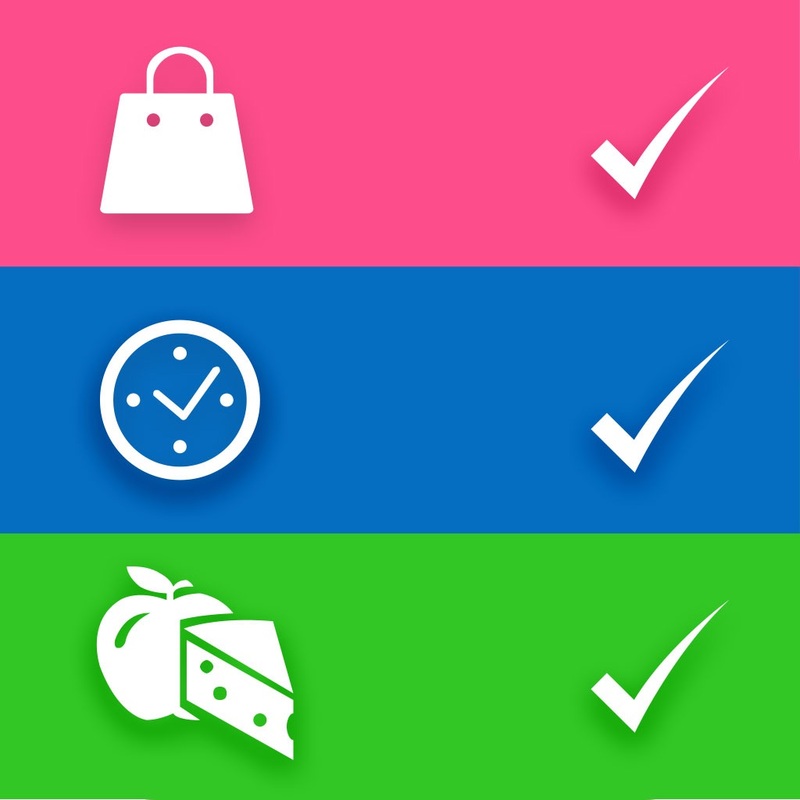 Orderly – Reminders, Tasks & To Do Lists is available for free for a limited time. It has a 4-star rating with a total of 304 ratings. Word Wow – Work your brain and learn new words with this fast action puzzle game! 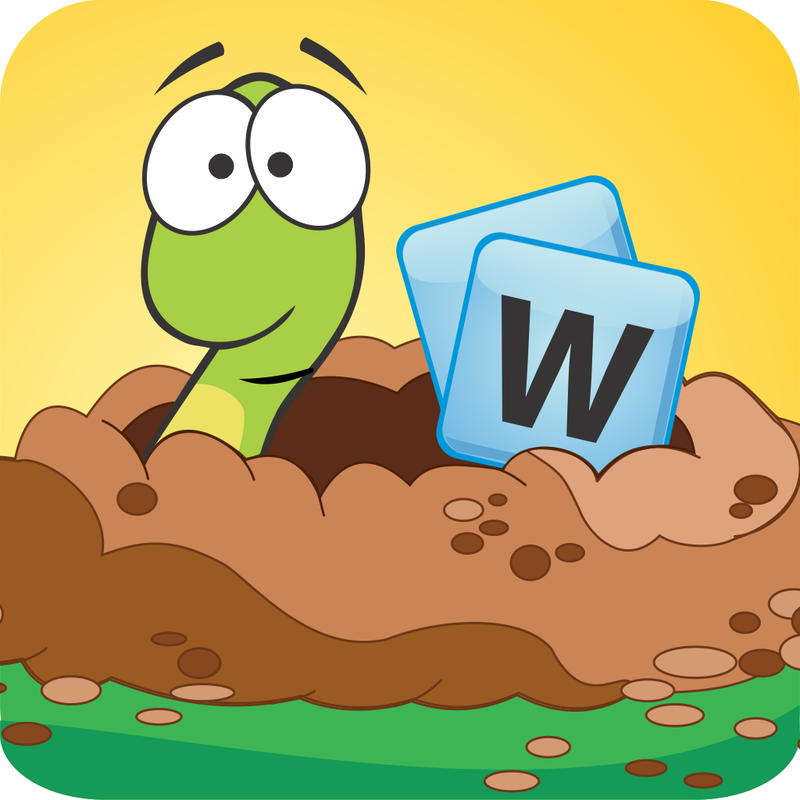 ($2.99 → Free, 60.5 MB): Worm your way to the bottom of the screen in Word Wow. It’s for fans of word games that are looking for something new and different to play. In Word Wow, your job is to help the worm get to the bottom of the screen before the dynamite explodes. To accomplish this task, simply create valid words of three or more letters. However, you’ll want to try to aim for words that are longer than three letters since you’re only allowed to create a limited number of them. You’re able to utilize bombs as well to free up space. The game includes five worlds, 100 levels, and 140,000 word dictionary. 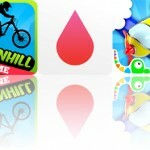 Word Wow – Work your brain and learn new words with this fast action puzzle game! is available for free today only (06/27). It has a 4.5-star rating with a total of 6 ratings. 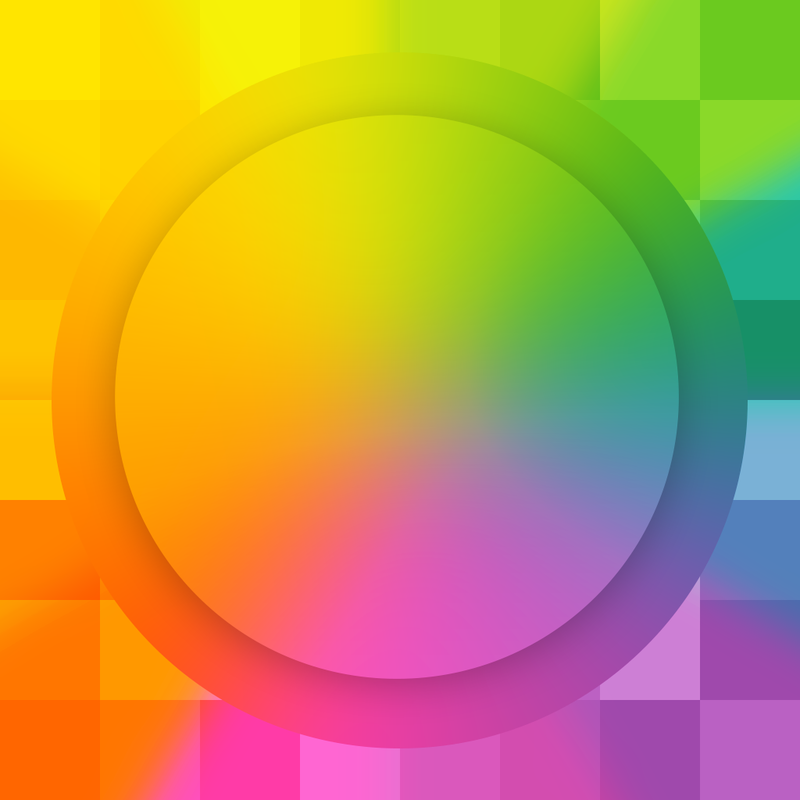 Blurred Wallpapers – Custom Backgrounds and Wallpaper Images ($1.99 → Free, 11.3 MB): Personalize your lock and home screens with Blurred Wallpapers. It’s for those who want to stand out and show off their inner creativity. Blurred Wallpapers helps you design custom wallpapers quickly and easily. You’re able to choose a pattern overlay with a left or right swipe. The color of the pattern can be adjusted by dragging a vertical slider, and you’re able to choose from three separate gradient styles. Blurred Wallpapers can tap into your photo library as well, allowing you to use a favorite photo of yours as a blurred base. Blurred Wallpapers – Custom Backgrounds and Wallpaper Images is available for free for a limited time. It has a 4.5-star rating with a total of 52 ratings. 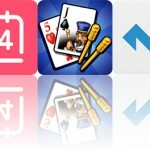 Word Wow - Work your brain and learn new words with this fast action puzzle game!